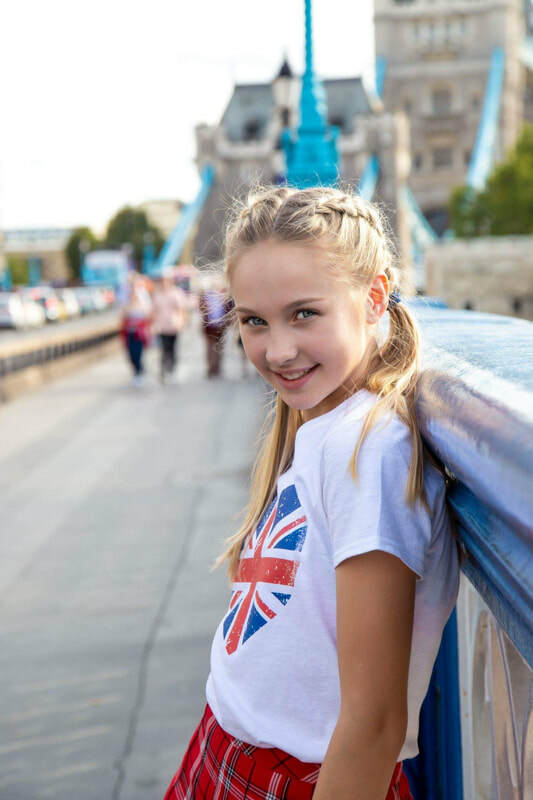 Chloe has just walked for me clothing in London’s fashion week which she loved. Chloe walked for Be Unique Be Me back in February. 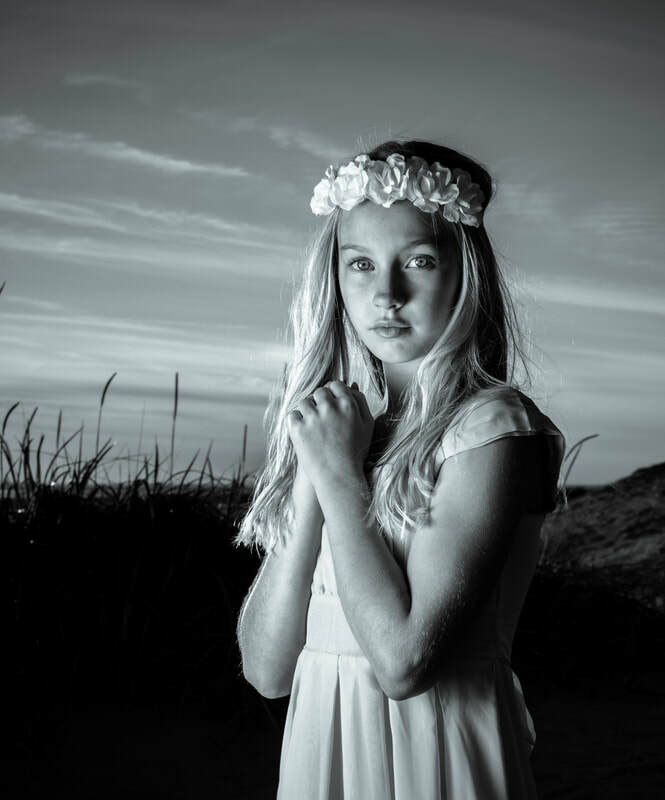 Chloe is a commercial model with Mentor modelling agency. 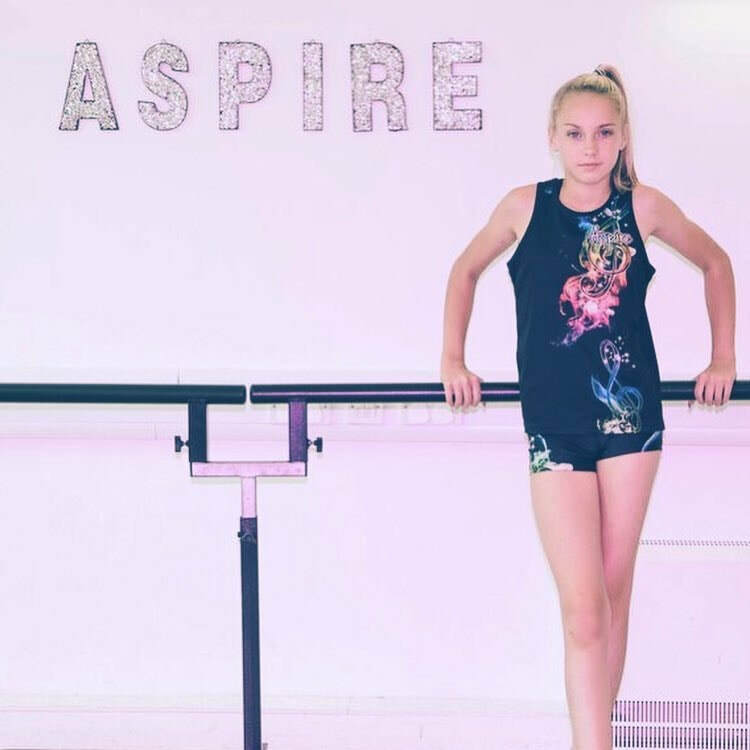 Chloe is 11 from Bolton U.K.
Chloe’s hobbies are dancing and gymnastics.